The tagline says it all, but couldn’t do justice to the exquisite matter in the book second chance, a great inspiring fiction written by Dr. Sandeep Jatwa! A doctor by profession, born in the Holy city of Ujjain, grew up in Dewas, madhya pradesh, india, he is a gem under shells I must say. By reading this book, I just couldn’t believe it’s just his second book in his writing career. 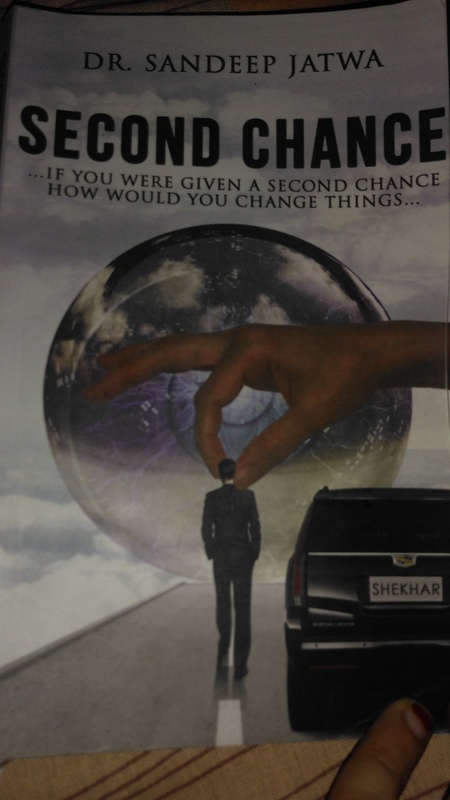 Second chance is an inspiring story of an arrogant bussiness man, Shekhar and his journey towards getting his punishments of his wrong doings then leading him to change for better when he gets the second chance. Inspiring and astonishing, the story unfolds certain facts of Shekhar’s life which we can all relate to some how or another. While you flip through the pages of this exciting journey, you won’t find a single moment of dullness in it. Each detail emphasized, each matter explained, each event in the life of Shekhar has been explained brilliantly in the later part of his life. The scenario descripted of hell would give you goosebumps as you read it. I actually did feel that eeriness when I went through those details of hell and punishments of his deeds, the writing power is that effective! I must say the creativity with which the writer later connect each coming incident with those already passed off is simply awesome. I personally am impressed with all the perfect elaborations and those exciting twists and turns the story takes as it moves forward. 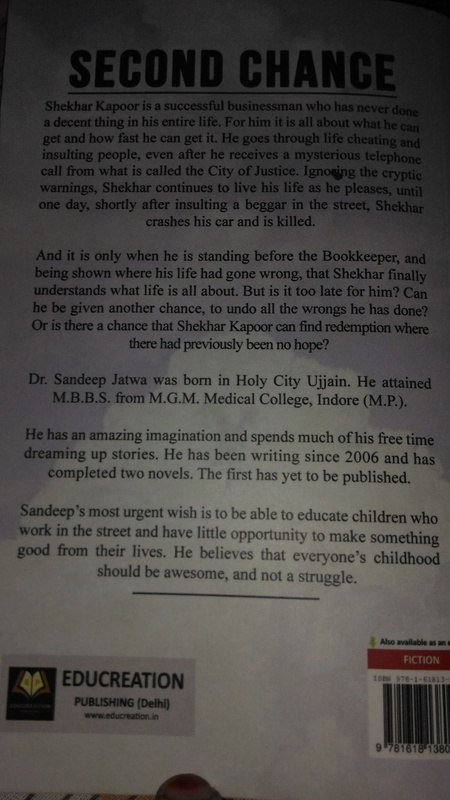 The suspense, the inspiration and the narration is done the best way by Dr. Sandeep Jatwa. Some lines and incident from the novel really inspired me, when shekhar says, he got blessing by just giving 500 rs as charity, which he never got before even after spending lakhs at bars. The funding lines, no money can give you contentment and happiness. Do what your heart wants and what you will get would be priceless! After reading the whole book, I would say, I evolved as a different persona all together, a better one, as if even I got a second chance in my life. Do read it, may be even you can rectify your mistakes before its too late! You can buy this book at Amazon in ebooks or paperbacks too here Or drop in your comments to Dr. Sandeep Jatwa here. Previous Post Everyday of being mommy! 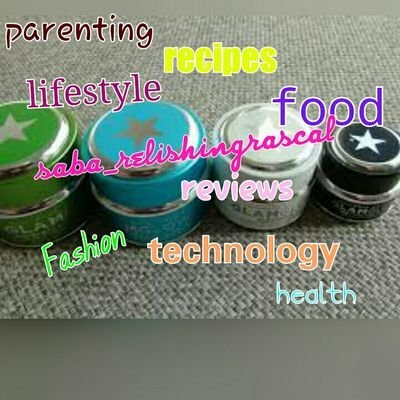 Next Post Crystal clean skin without salon is not a myth!